Do you like Shop Empire Underground? Share it with your friends. 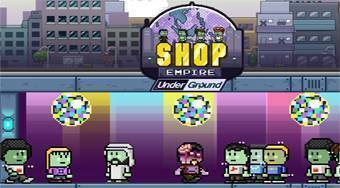 Shop Empire Underground - try to build thriving network of underground shops in which your customers are not people, but zombies.